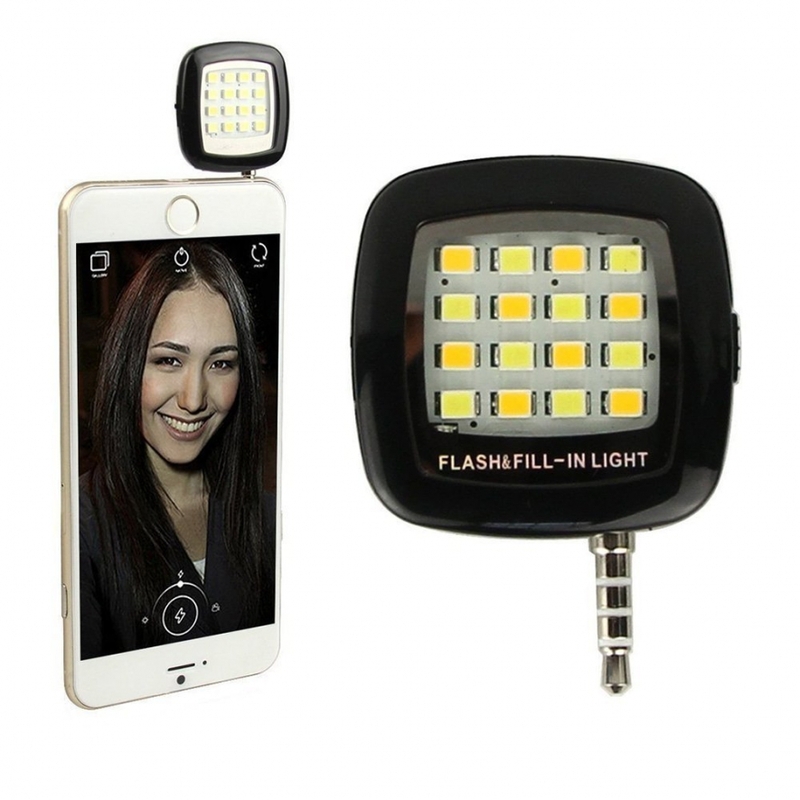 Charging Battery Type : NI-MH / NI-Cd 3.7V Mobile Phone and Digital Camera Batteries. 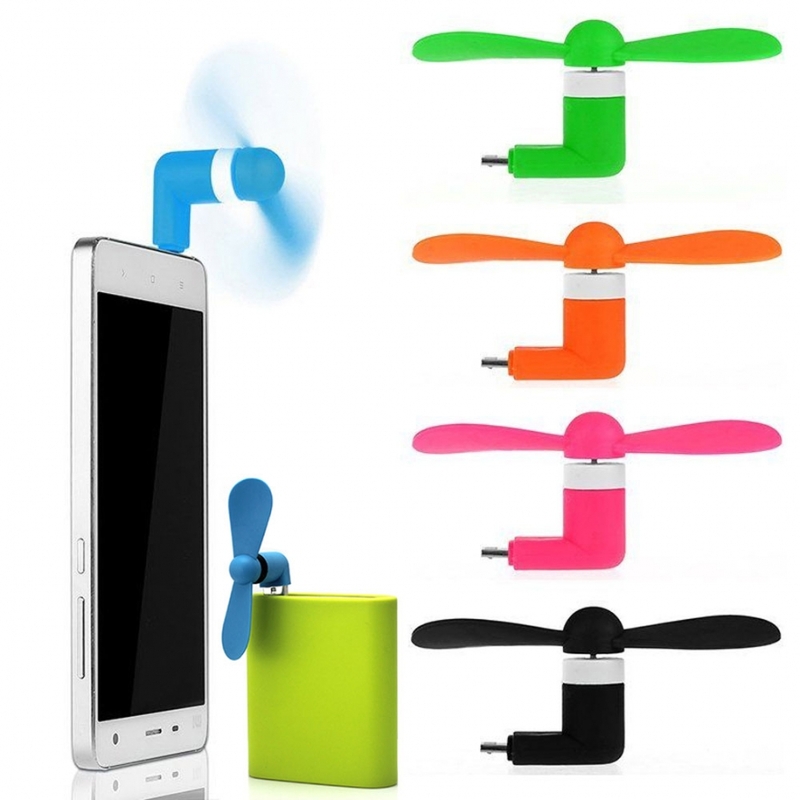 Stretchable: 40~75mm; Can charge the mobile phone directly, also can be used as battery charging dock. 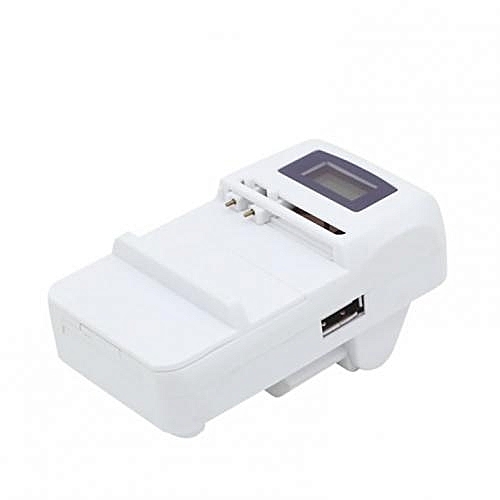 LCD Universal Charger for all types of Li-ion 3.7V Mobile Phone and Digital Camera Batteries. 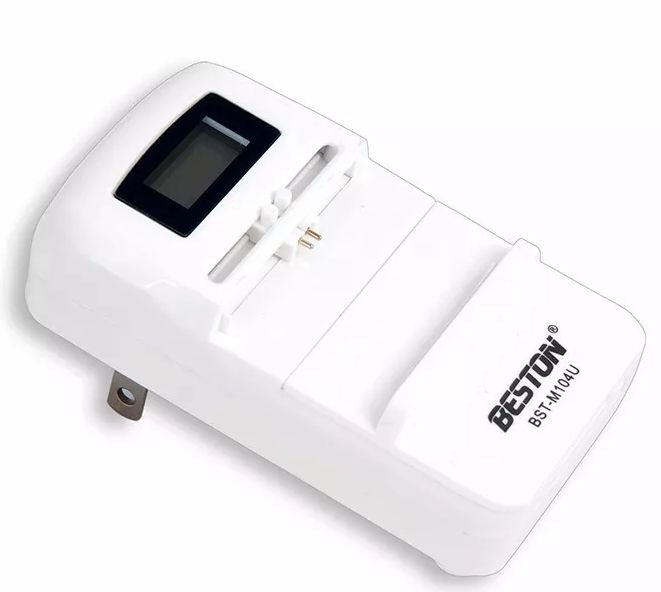 The LCD display will help you to know the status of the battery. 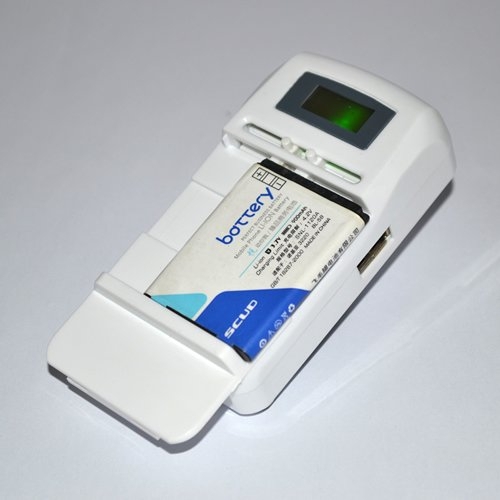 Once the battery is fully charged, it will automatically indicate thereby helping you to save energy. 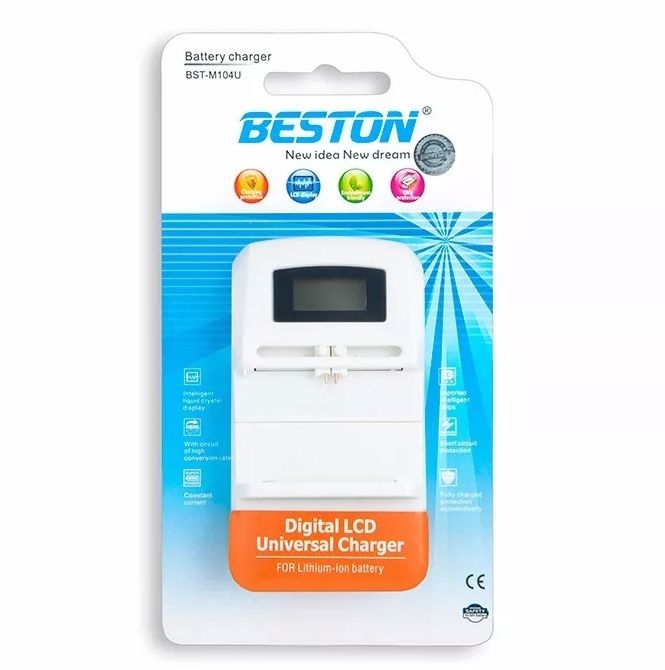 LCD Display for charging indicate, but can't show battery charging percentage. 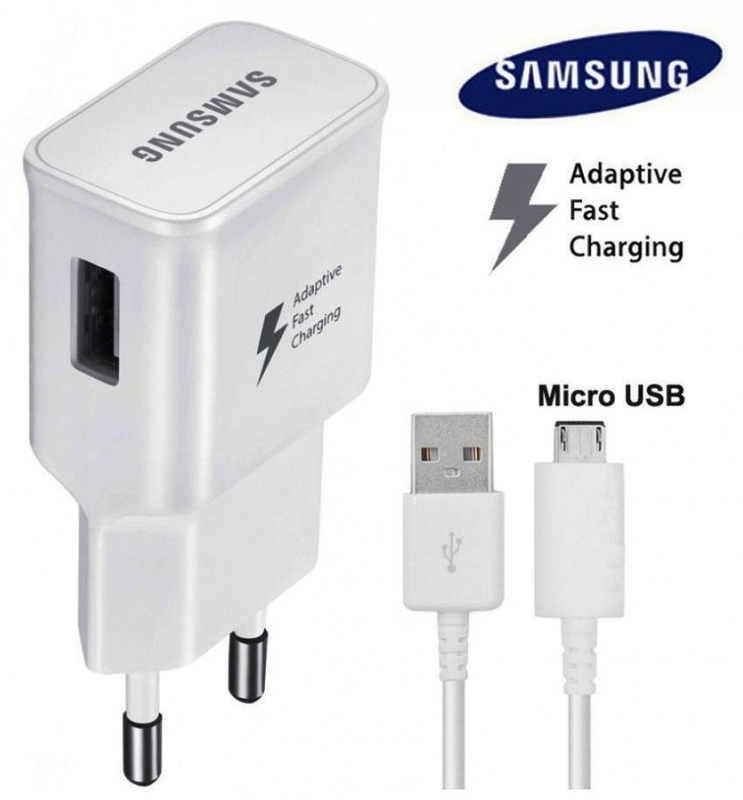 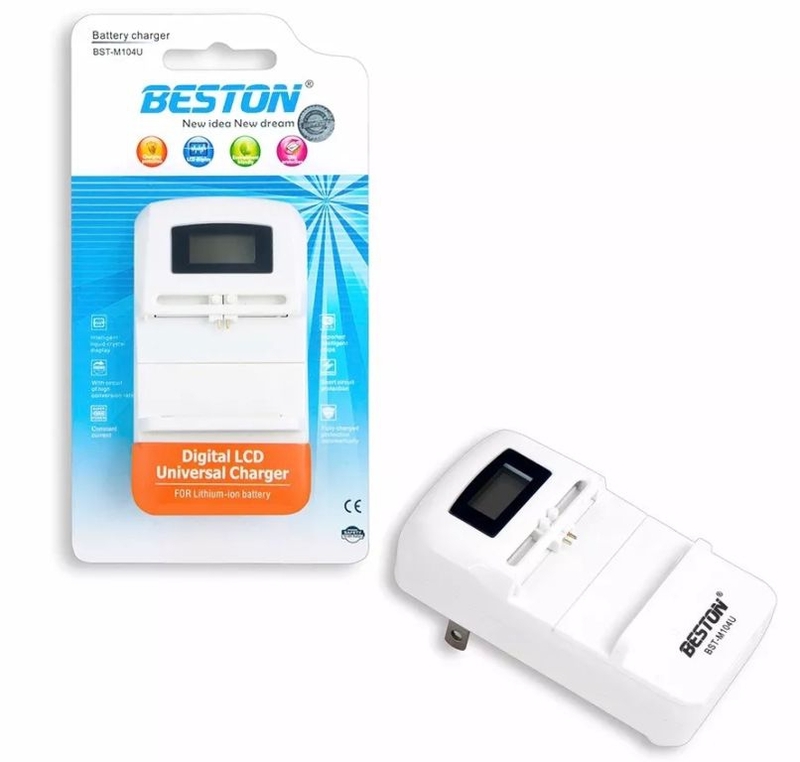 Constant charging current and voltage keep the battery fully charged and longer using life. 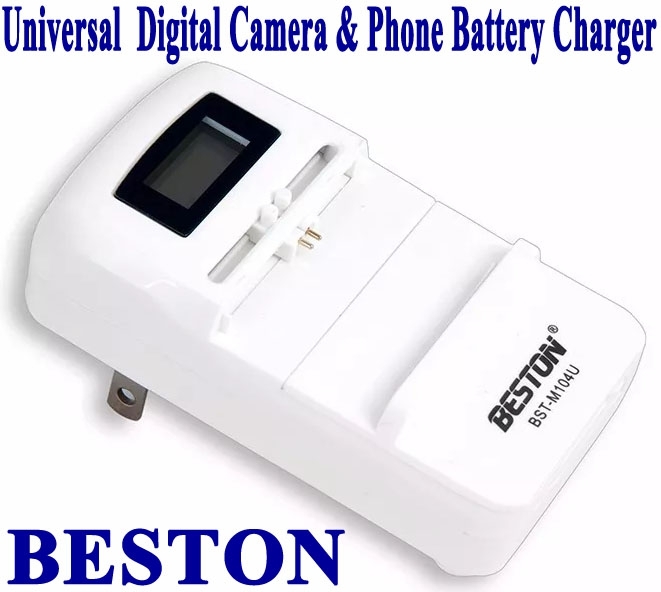 Automatically identify battery positive"+" and negative "-"